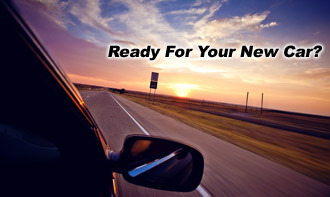 The Olympia Auto Mall is your local Lakewood automotive distributor of new and used vehicles! With 10 dealerships and 9 vehicle brands near Olympia chances are good we have what you're looking for in a new or used cars or truck. Our showrooms are conveniently located at 2125 Carriage Drive SW Olympia, WA, 98502. You can easily locate us off I-5 Exit 104 to Highway 101. Just take the Cooper Point Road-Auto Mall Drive Exit. Visit us today to take advantage of our exciting specials on used and new cars, and exceptional customer service found only at the Olympia Auto Mall. Our staff of highly trained professionals will be there step by step to help you find a new or used car or truck to fit your needs. Our staff prides itself on helping your find what fits you and your lifestyle, not just making a sale. If you're looking for a great deal on a new or used automobile near Lakewood then you want the Olympia Auto Mall! We have the largest selection of new and used vehicles at the most competitive prices around! Stop by and see the exciting new 2018 models!